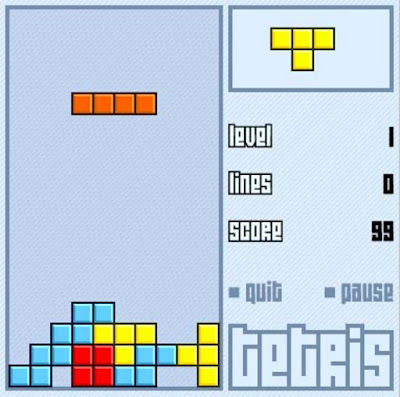 Anyone for Tetris? Or let me rephrase that, anyone for Tetris in the pouring rain with the wind hitting you hard from the sea? Actually it's more like anyone for Tetis in the pouring rain with the wind hitting you hard from the sea and using furniture as the Tetris cubes and trying to cram them into the back of a van! Oh yeah, we played, we conquered and we would play again!! Tonight had to go and pick up some sofa's from my girls parents and what a night it was as the rain poured down. They live right on the coast as well so it was very breezy, stepping out of my brothers van I am sure if I were one stone lighter I would have been blown away. We got straight to loading up as my brothers girlfriend was being a scaredy haha! Loading took a while as we did a lot of head scratching trying to figure out the best possible combination and then it just clicked. Arrived home now and more head scratching with trying to figure out where to put the sofa's. It's going to be a late night! !